Seriously smart business management software. Built by drilling experts, for drilling experts. Live Geo enables you to send daily drilling logs to your client with photos and a tailored core graph. 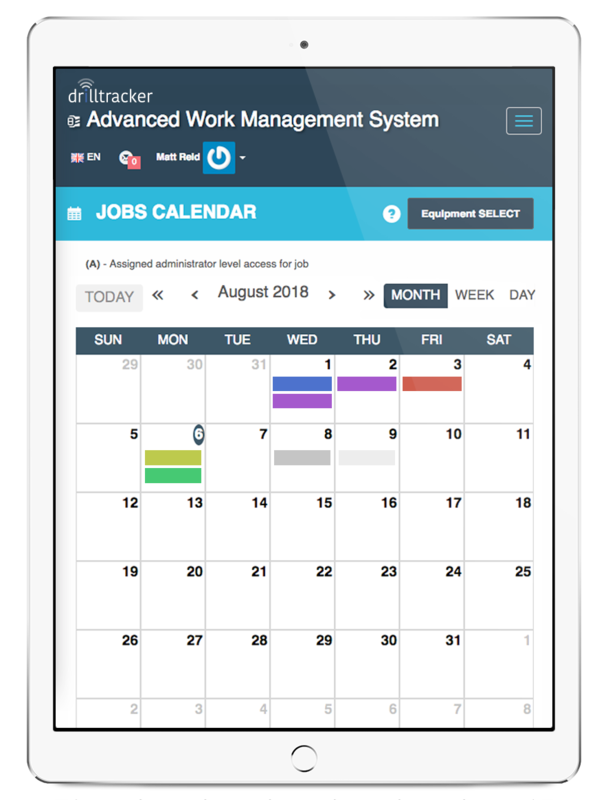 With Drill Tracker, you’ll have your business at your fingertips, giving you the ability to manage jobs, assets, people, compliance, quoting and invoicing in real-time anywhere in the world. Unify your data for smarter information management. Customise Drilltracker according to your needs. Makes short work of digitising your forms and data automatically. Protect your business with customisable user permissions and a private domain. Get your knowledge from the cloud, with an interface that doesn’t hurt the eyes. We know that making changes to your business can be daunting - we’ve been there ourselves. We also know that the best place to start is a chat. Click the link above and get in touch with one of our team.